In this first article of a two-part series, we look at home inspections as a buyer. Whether you are buying a house or selling one, you will probably deal with a home inspection as part of the transaction. Even if the home is newer, renovated, or in tip-top shape, most buyers make their offer contingent on a home inspection. It is nothing personal. 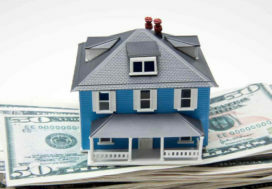 Buyers are investing a significant sum of money into the property and they need to know there are no hidden surprises. 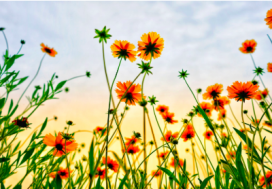 On the other hand, buyers must recognize that home ownership involves a certain amount of repair and maintenance, and that they’ll want to make changes so that the house reflects their taste. As a buyer, you are responsible for hiring and paying for an inspector. 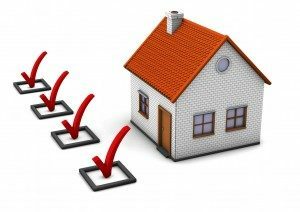 Typically, you have 10 days (not business days) to complete the inspection, review the report, and have your REALTOR® send any requests to the sellers’ agent. If you are actively looking for a new home, you may want to research inspection companies ahead of time. Special qualifications – if you are looking mostly at older homes, waterfront homes or other specialized structures, you may want to make sure your inspector has experience in these situations. Similarly, if you are planning on doing a radon test or other specific test, make sure the inspection company does these. Insurance – in Massachusetts inspectors are registered by the state, but you should also ask if they carry Errors & Omissions Insurance, which helps cover liability after the inspection is over. Sample reports – you may want to see a sample report to review how in-depth it is. References – most inspectors will include testimonials on their website, but you may also want to ask for references and talk to a few clients about their experiences. Does a Buyer Attend an Inspection? It is very valuable to attend the inspection as a buyer. The inspector will be combing through the house, top to bottom, and looking at all major systems, including electrical, heating/cooling, plumbing, and structural. Often the inspector points out work that doesn’t need to be done immediately or discusses how appliances work or mentions what to look for in the future. You can learn a tremendous amount about your new home by listening to the inspector and taking notes. It will pay off down the line! You will also see the inspector’s areas of concern and be able to judge for yourself how significant they are. What Happens at an Inspection? The duration of the inspection depends on the size of the home. However, it is always a lengthy process. Weather permitting the inspector will look at the readily accessible exposed portions of the home, including the roof, attic, basement, garage/out-buildings. The inspector will be testing interior plumbing, heating/cooling systems, electrical outlets, water pressure, appliances, and more. Similarly, the inspector will look at wiring, cabinets, railings, windows, chimneys, and on and on. It is very comprehensive. However, inspections do not point out every small problem or cosmetic flaws that are visible to the buyer without the help of a professional. Also, an inspector cannot report on issues that invisible or hidden beyond their scope. Typically, the inspector will give the buyer a written report at the end of the inspection or, if supplied electronically, will email it within 24 hours. 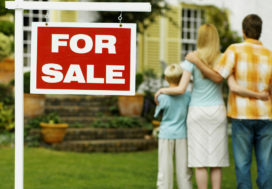 An inspection contingency may allow buyers to renegotiate the selling price of the home or ask for repairs to be made. However, buyers must understand that the main purpose of a home inspection is to gain knowledge of the property that isn’t visible to an untrained eye. Repairs that could have been seen during the showings should have been taken into consideration when you made your offer, either in the offer price or as a contingency to have the repair done before closing. The inspection report does not provide the chance to go back and negotiate for conditions that were already known. If there are major repairs or concerns that couldn’t be ascertained during the regular showings, then it may be appropriate to renegotiate. However, the seller can choose not to comply. 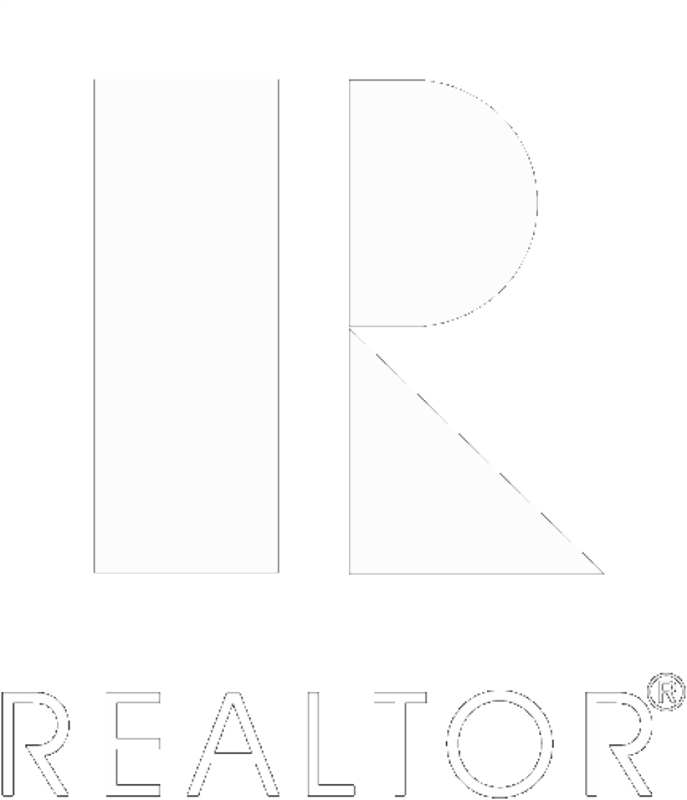 So, when addressing areas of concern from the inspection, if any, be sure to discuss the strategy with your REALTOR®. Some things – mold, insects, non-working systems — must almost always be addressed. Smaller items, though, like a loose railing, sticking doors, or a rotting step, may not. If there was competitive bidding on a home, the seller might just go to the next buyer. In a buyers’ market, the seller might be willing to make major repairs. Your REALTOR® can help you sort out the best way to proceed given the unique circumstances of this transaction. Keep in mind that if you ask for a decrease in the price or for repairs, it is common practice to provide the seller with the inspection report or at least the portion of the report that addresses the issue. Providing the report (or section) is recommended because it validates and supports the request. Sellers may agree to none, part, or all of the buyers’ request based on the inspection. They may choose to do the work themselves, hire their own contractors, or lower the price so the buyers can fix the problems after the closing. Your REALTOR® will guide you through these negotiations. Once an agreement has been made, or the issues resolved, the inspection contingency is removed from the Purchase & Sale agreement. Typically, you will have the opportunity, before the closing, to revisit the home and make sure all issues have been resolved. Many buyers find it is useful to hold onto the inspection report and refer back to it once they have moved in. As noted above, the inspection report can provide a lot of information about caring for and maintaining your new home! In the next article, we will look at home inspections as a seller. Seller’s Disclosure Form – How Much Should I Say?